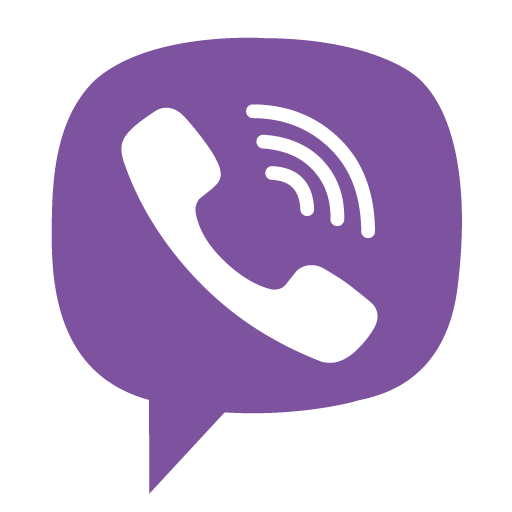 Viber syncs your contacts, messages and call history with your mobile device. - Member display in group conversations. See participants in each of your groups right at the top of the screen. - One-on-one conversations from within a group. Scroll over individual members of a group to start a new conversation with them or continue an existing one! - Play voice messages. Listen to the push-to-talk messages you receive while working on your desktop.